DC Black Label comes out swinging with two great new shirt designs... Batman: Damned featuring the art of Lee Bermejo and Batman: Damned Symbol. 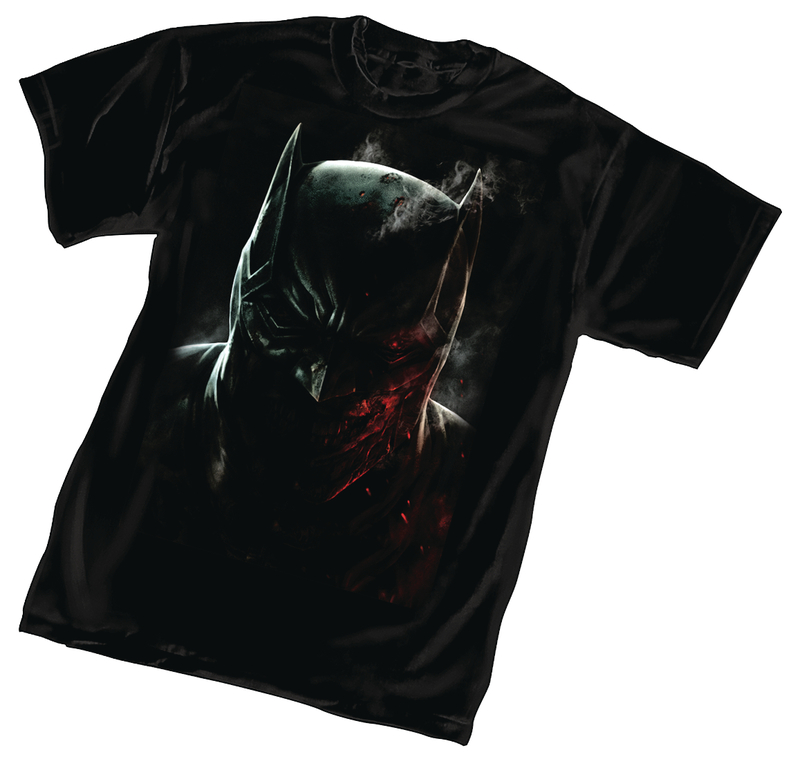 Both designs are printed on Black Hanes Brand Nano tees that are a lightweight, ultra-soft, ring-spun, 100% cotton tee with the BATMAN: DAMNED logo imprinted on the nape. 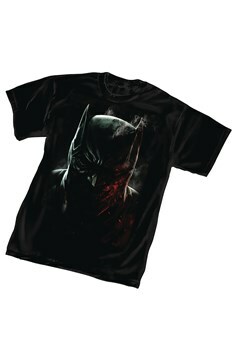 It's a new day for comic tees!! NOW AVAILABLE for sale in Canada and U.K..